Rangers in some of South Africa’s nature reserves put their lives on the line almost daily in an effort to protect game that are vulnerable to poaching. 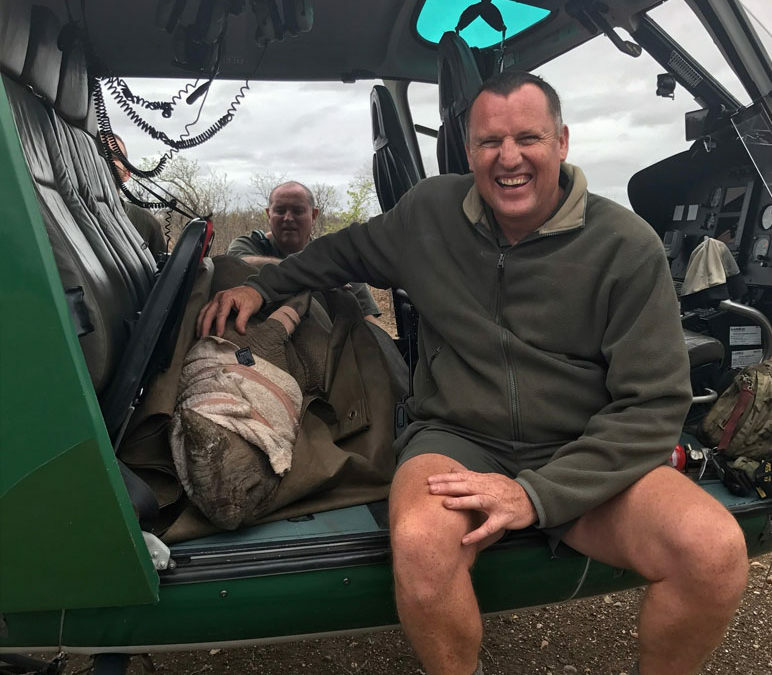 On 24 May 2013, Kruger National Park (KNP) section ranger Andrew Desmet was severely injured when he was accidentally shot near the Letaba river by a member of the Defence Force, who mistook him for a rhino poacher during an anti-poaching operation. It had been a full moon night when Desmet was shot. The result was a collapsed lung, a torn diaphragm, an injured spleen and intestines and a shattered hip. “Subsequently, infections almost killed me on a few occasions. I underwent many operations to repair the internal damage, including fixing my spleen, lung, buttocks and colon, as well as a hip replacement after all the other injuries had healed significantly enough,” Desmet recalls. Since then he has focused on rehabilitation and needs to work hard to maintain his fitness. The lasting effects are mostly to his hip and lung capacity. Today Desmet is still in the trenches, although he is not as agile as he used to be. “I’m still a section ranger (at Letaba). I’m not able to walk long distances in hard terrain like I used to and can’t run. But I have since acquired my private pilot license and am fortunate enough to use a light aircraft very effectively to give air support to the teams on the ground. If you can’t run, fly. Ranger Andrew Desmet acquired is pilot’s licence to keep contributing to anti-poaching operations after being seriously injured on the job. 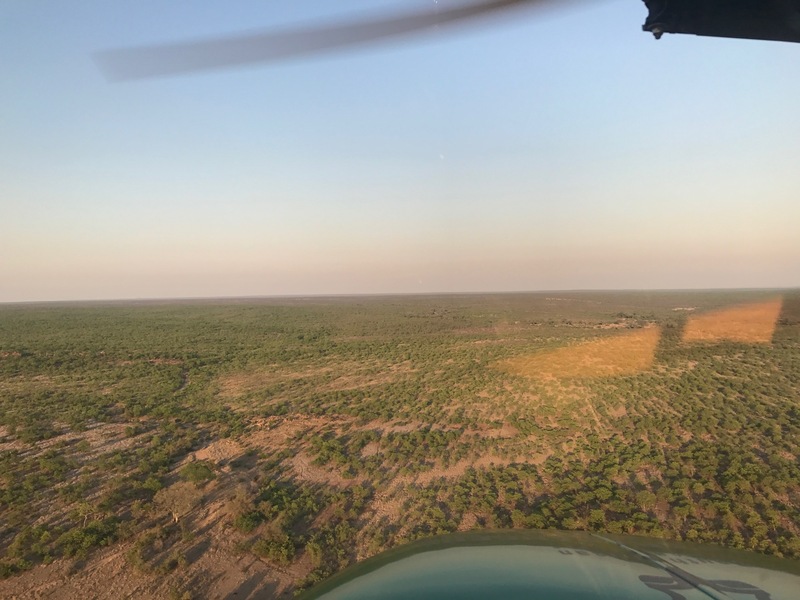 Kruger National Park is the size of a small country, and having eyes in the sky has become essential to push back the tide of poaching. His goal for the next five years is to halt poachers within the region, aiming for zero poaching and incursions. 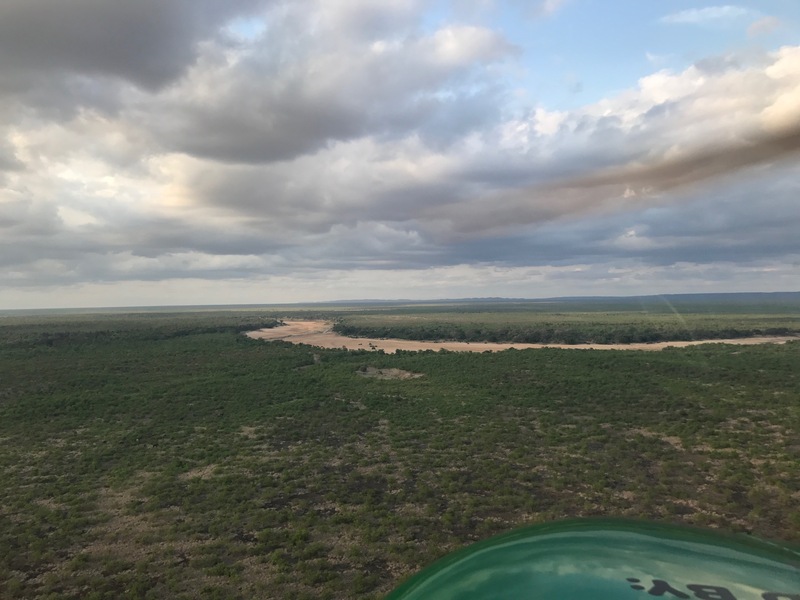 He says this can be achieved through growing skills and knowledge, improving equipment and tools and contributing wherever needed for the greater good of the KNP.